Balkans to abolish roaming charges. Will this be a blow to the EU? All Balkan countries who are not EU members and who do not benefit from the roaming free agreement, will now be part of a deal which will benefit all countries of this peninsula. Round two of the negotiations for a New Regional Roaming Agreement for the Balkans is approaching, while citizens of this region are finally expected to communicate without paying for roaming charges. In this round, Secretary General of the Regional Cooperation Council (RCC), Majlinda Bregu said that it’s in the best interest of the economies, citizens and politicians of these countries to finalize the Regional Roaming Agreement as soon as possible, as this will reduce roaming costs until 2019, while in 2021, these charges will be zero. “If we want people to really understand the true impact of our efforts in promoting regional cooperation, let us sign this agreement in April. This is the logic of the European unique market which was created more than 50 years ago and this must be a tangible result of RCC”, Bregu said. 10 years were required for the EU to introduce zero roaming and this is why the Balkans need to be congratulated for being ambitious and courageous enough to finalize this process in 2 and a half years. 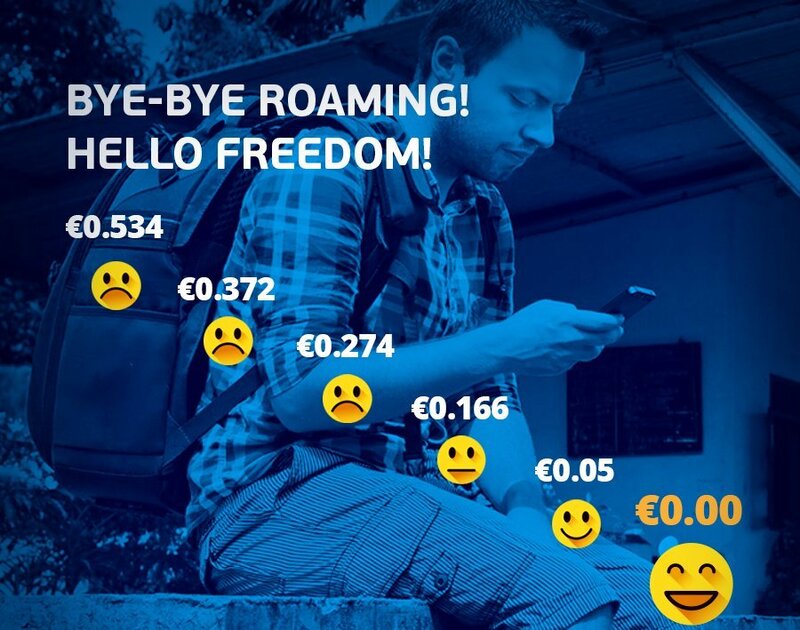 The new roaming agreement does not only have an important symbolic value for the region, but it also has a direct and immediate impact by saving a great deal of money to citizens of the Balkans on their mobile phone bills. By signing the agreement this year, citizens of these countries will be able to stay in touch while they travel, without the fear that they may incur excessive charges. It’s been estimated that roaming fees may sometimes exceed the cost of a holiday. With the New Agreement, by July 2021, all end users of the countries of the region will not pay any extra roaming costs, paying the same as they would pay at home.